Super Sensitive Skin? Pure Pro Simply Apricot Massage Oil has a light texture that penetrates deeply and is high in vitamins A and E, to soften and revitalize even the driest, most delicate skin. Creamy and silky smooth, its luxurious glide guides your hands with a slow, solid contact on the muscles. Perfect for Relaxation, Infant, Deep Tissue, Facial, and Decollete massage. 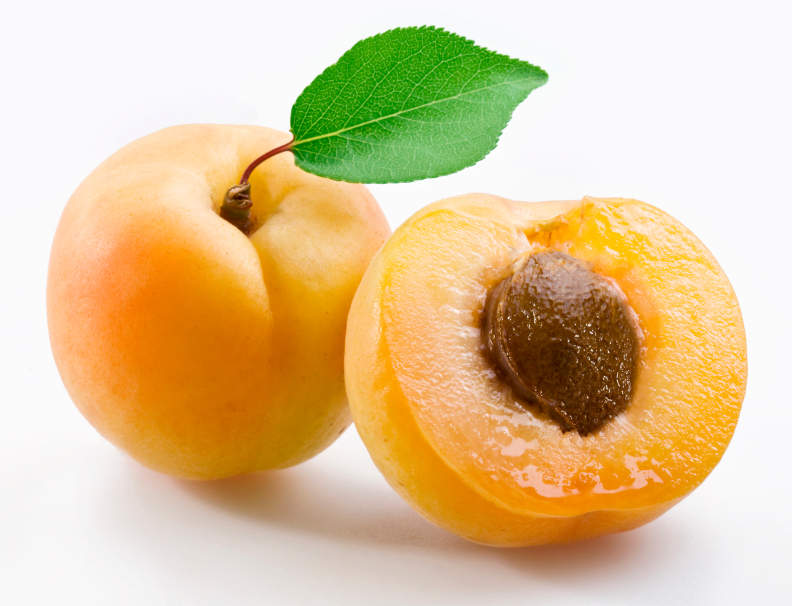 Pure Pro Simply Apricot Massage oil is completely unscented and is an excellent carrier oil for aromatherapy. Available sizes: 1/2 oz, sample/travel size, 8 oz, Flip Top Bottle, 8 oz, Flip Top Bottle, 4 Pack or 128 oz, One Gallon, Jug. 100% Apricot kernel oil, tocopherol (natural vitamin E - gluten free). Click the button below to add the Simply Apricot Kernel Massage Oil to your wish list.